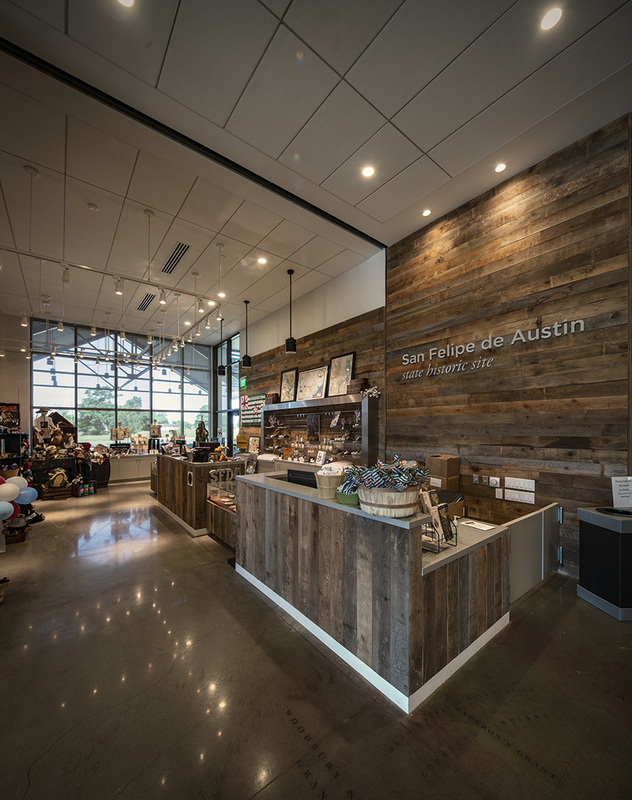 The new San Felipe de Austin museum. 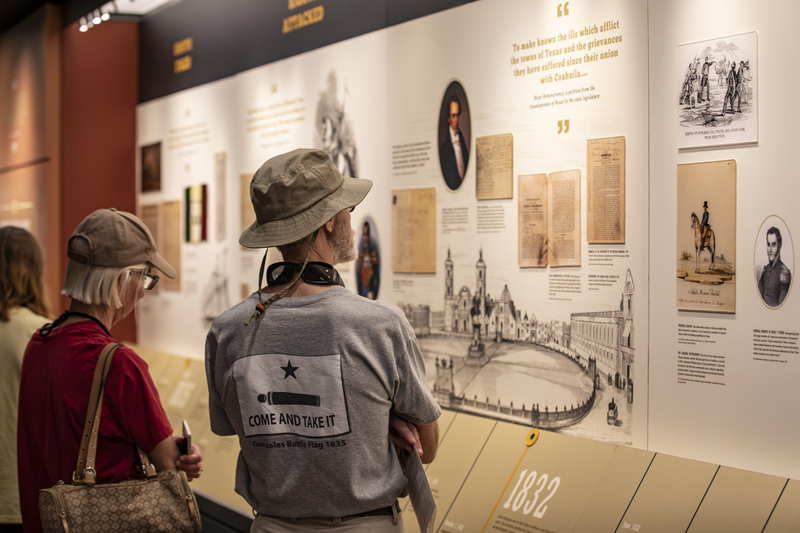 Texas history lovers who visit the new 10,000 square-foot state-of-the art museum at San Felipe de Austin will not be disappointed. 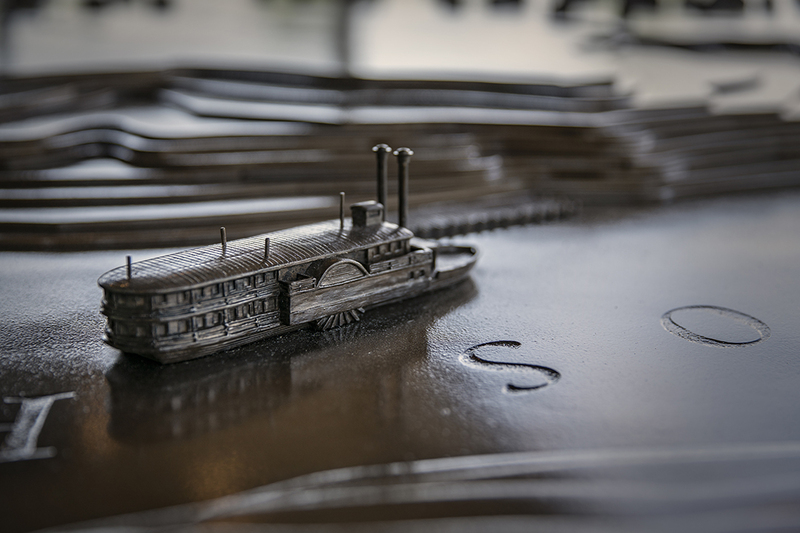 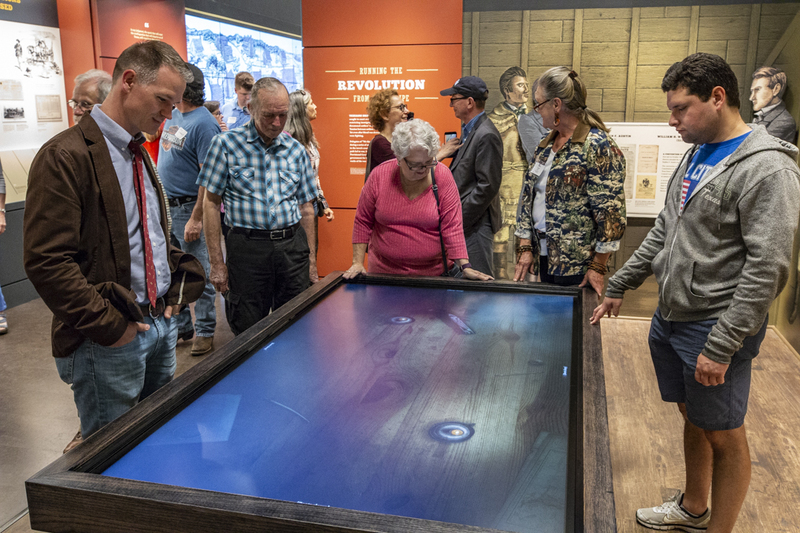 Officially opened on April 27, the museum offers visitors a chance to see unique artifacts and interactive displays related to this pivotal location in Texas history. 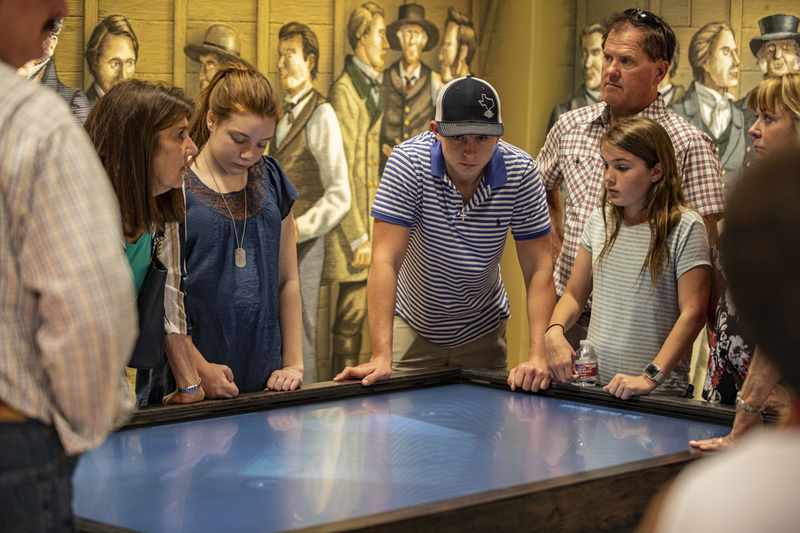 See the desk that once belonged to Stephen F. Austin; witness an operating 1830s cast-iron printing press like the one used to publish William Travis’ “Victory or Death” letter; and peruse hundreds of artifacts recovered during archeological investigations at the THC’s state historic site. 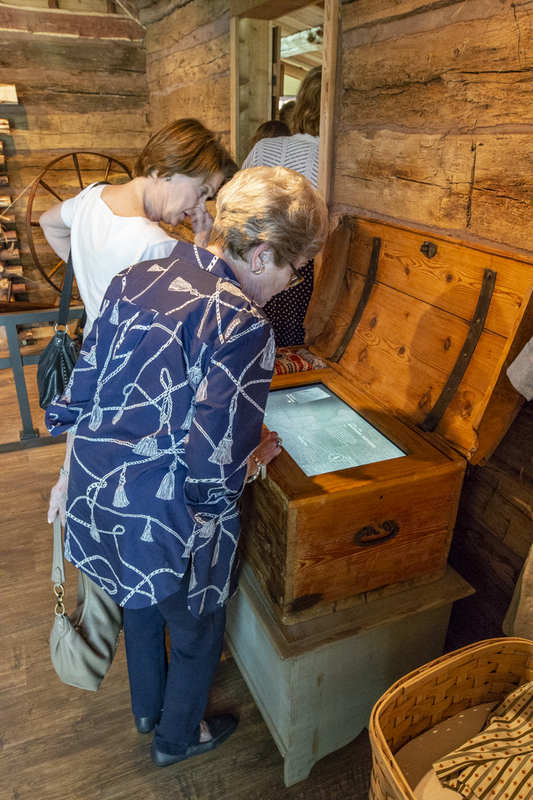 The largest exhibit is an 1830s log cabin rebuilt inside the museum. 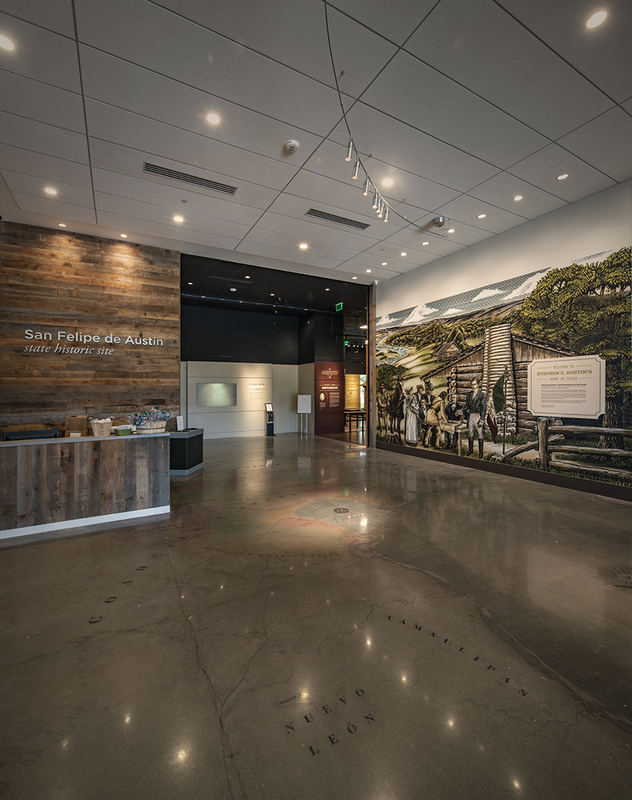 The museum also includes several custom murals that reflect themes for telling San Felipe’s real stories. 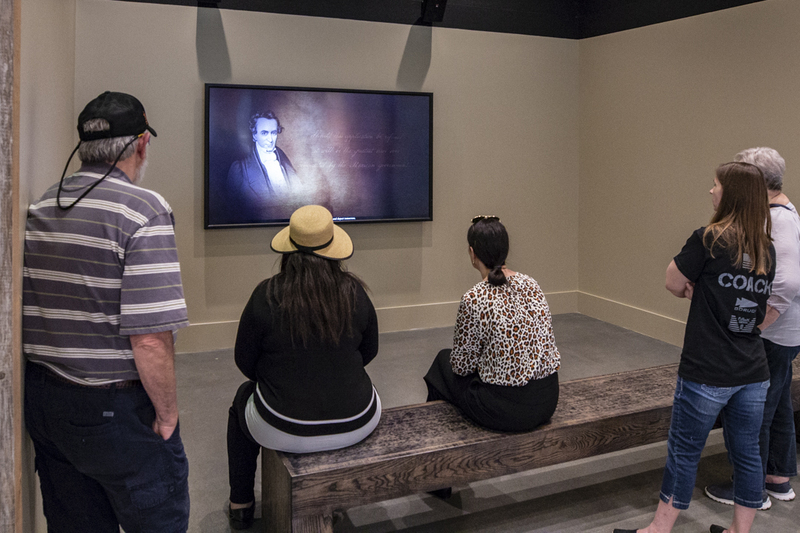 In addition, the museum incorporates several film and multimedia elements that allow visitors to interact with images and information. 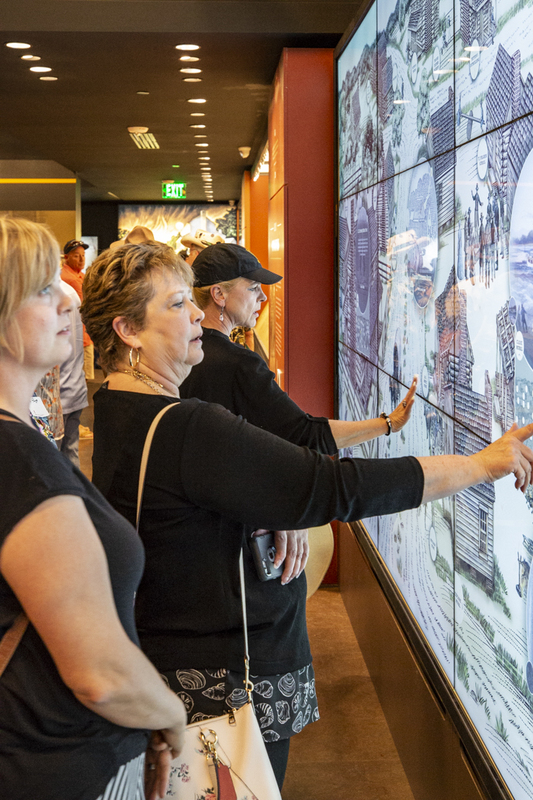 One of the most exciting digital experiences is a wall-sized touch screen that depicts the layout of the historic downtown. 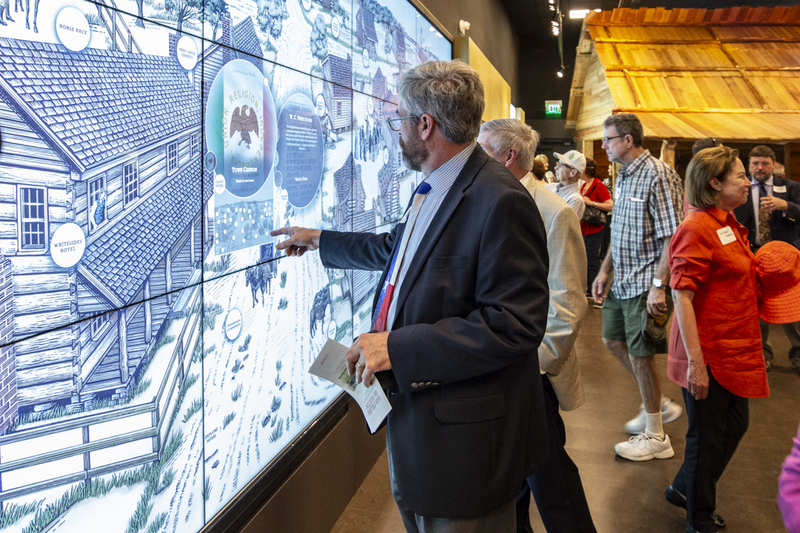 Because the entire village of San Felipe was burned during the Texas Revolution’s Runaway Scrape, the digital mural provides a compelling representation of the site prior to 1836. 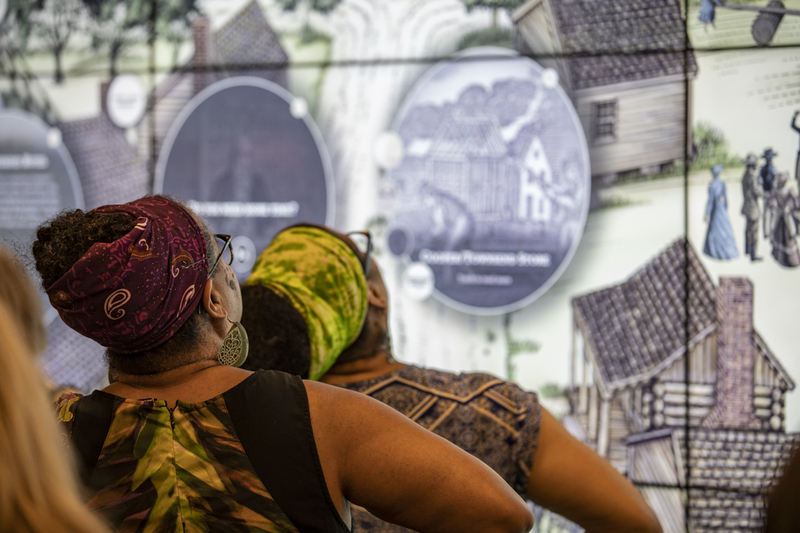 Visitors can engage with the historic site and its stories by touching animations on the large screen. 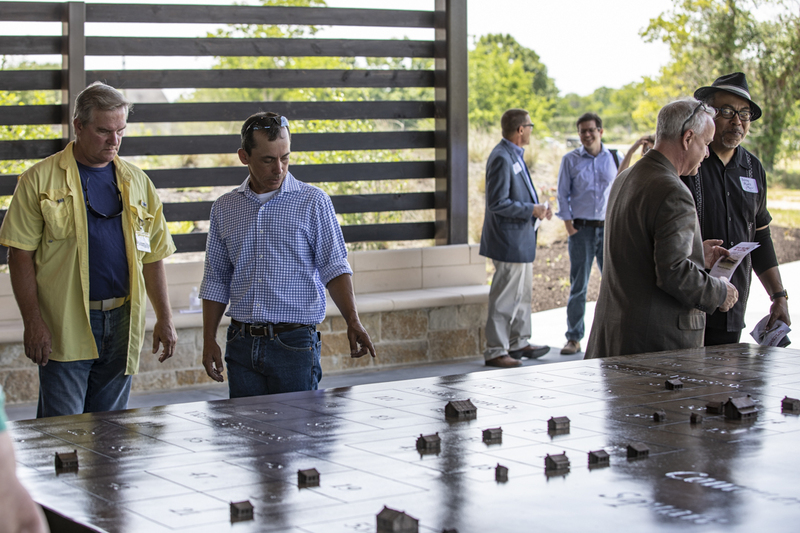 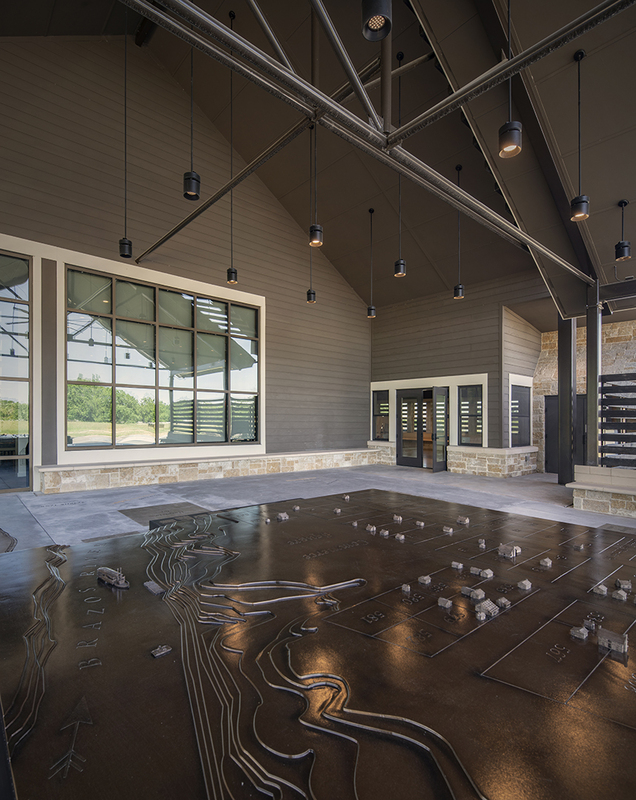 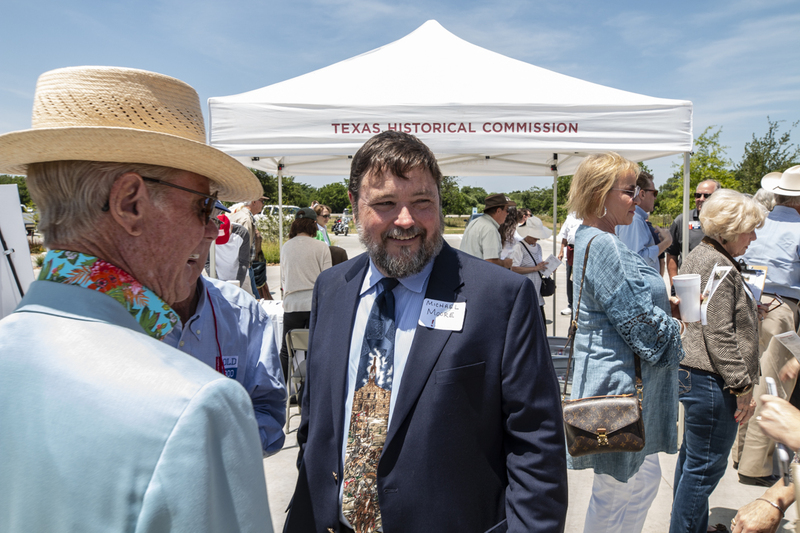 Along with the new museum experience, outdoor learning opportunities will include tours of the grounds that reflect the original plat of the community, an outdoor map allowing visitors to better understand Austin’s grand vision for his town, and occasional active archeological excavations and lab analysis. 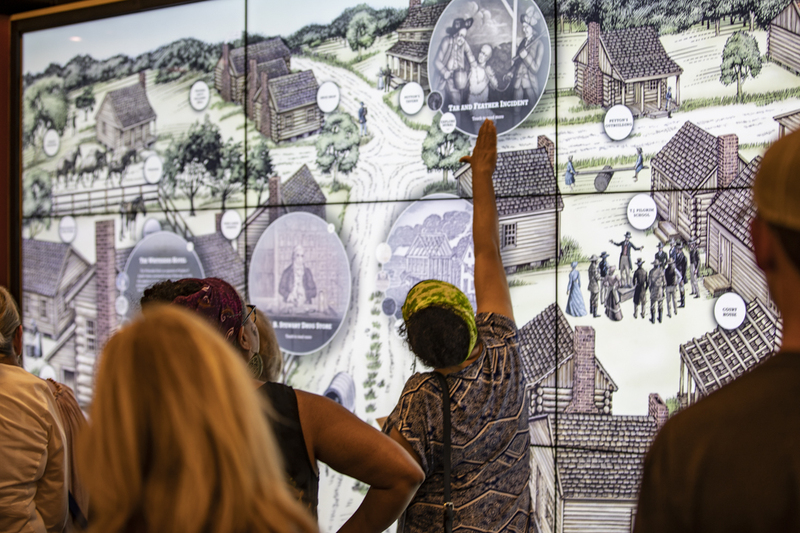 Weekend programming will feature authors, historians, teachers, and other experts sharing their knowledge through engaging tours and programs. 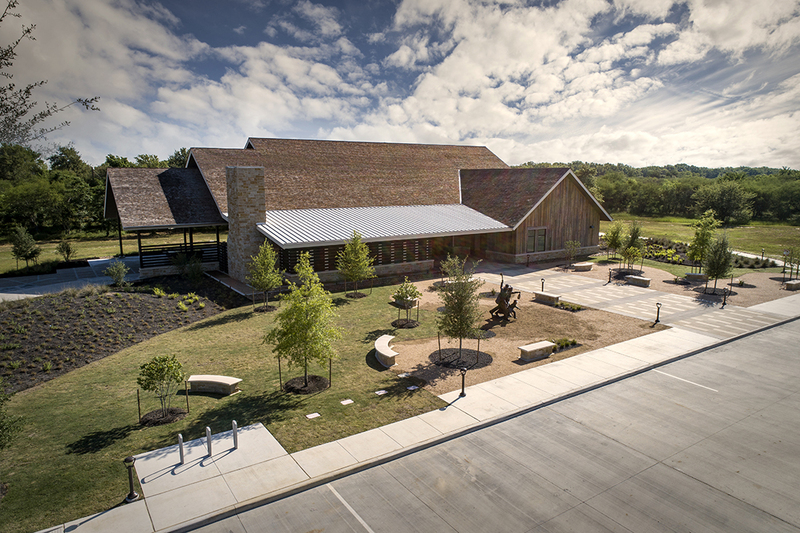 The San Felipe de Austin museum will also offer special events to celebrate important historical themes, including Texas Archeology Month in October and the annual Father of Texas Celebration in November. 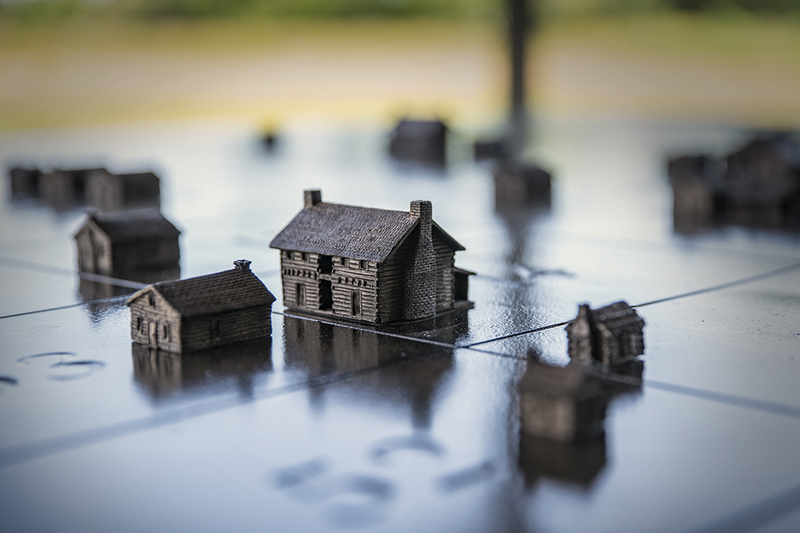 In addition, the museum features a temporary gallery that hosts seasonal exhibits related to the town and its history. 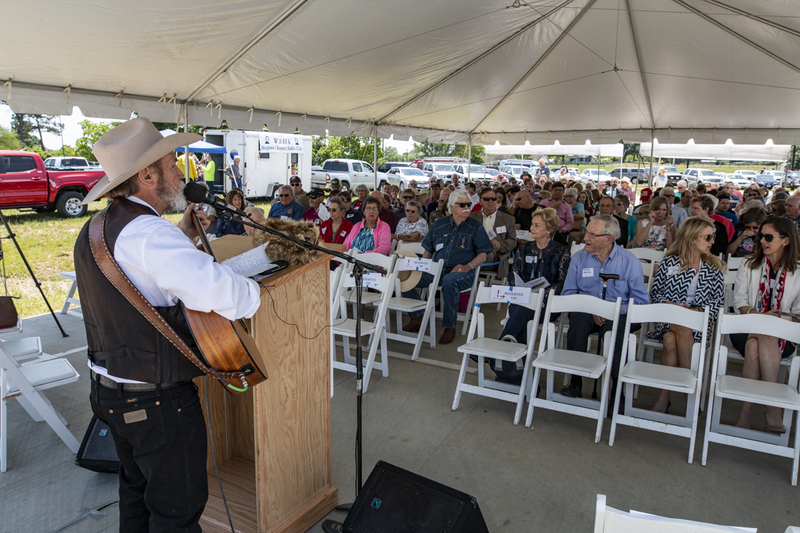 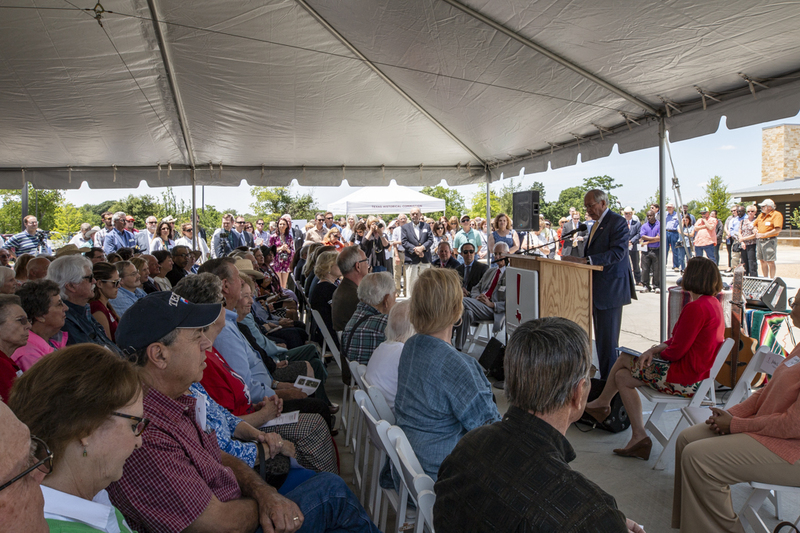 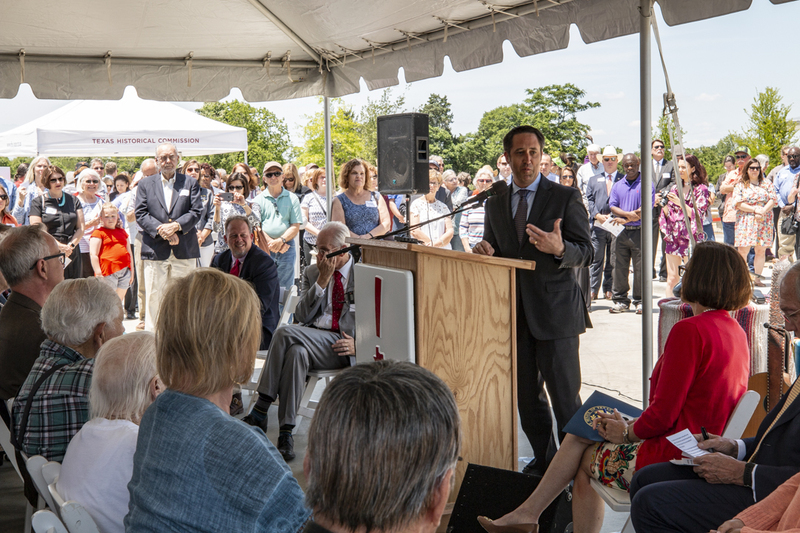 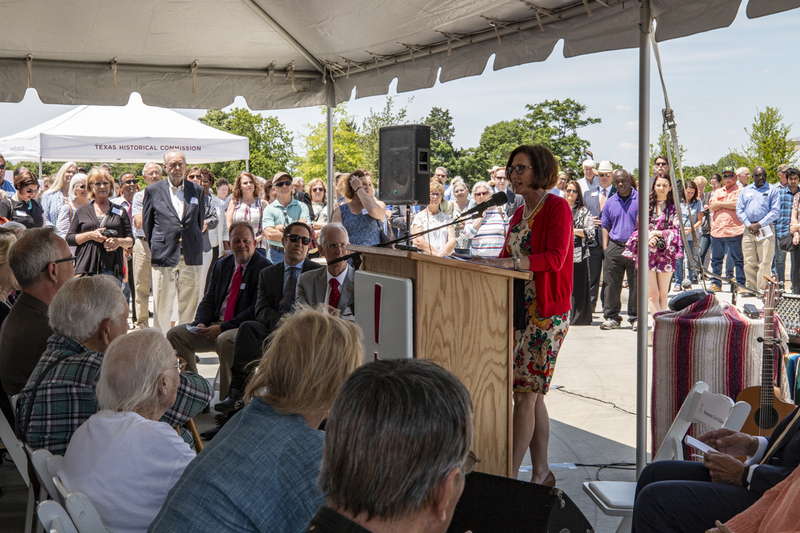 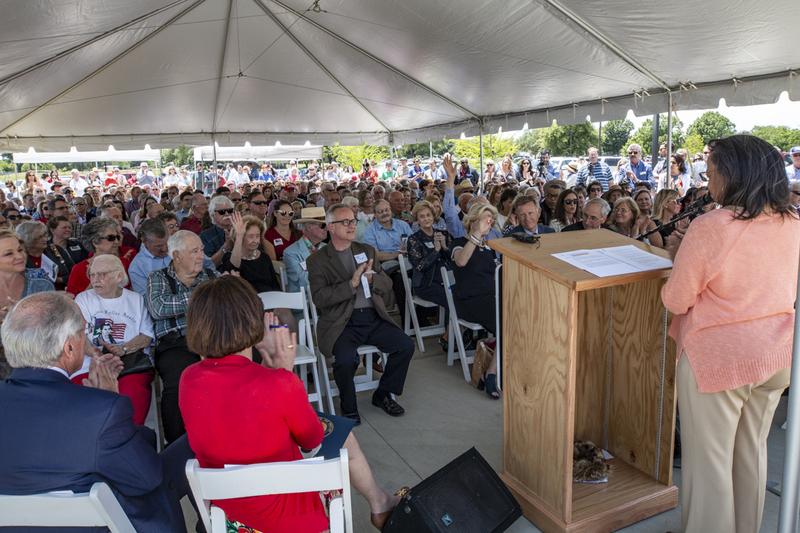 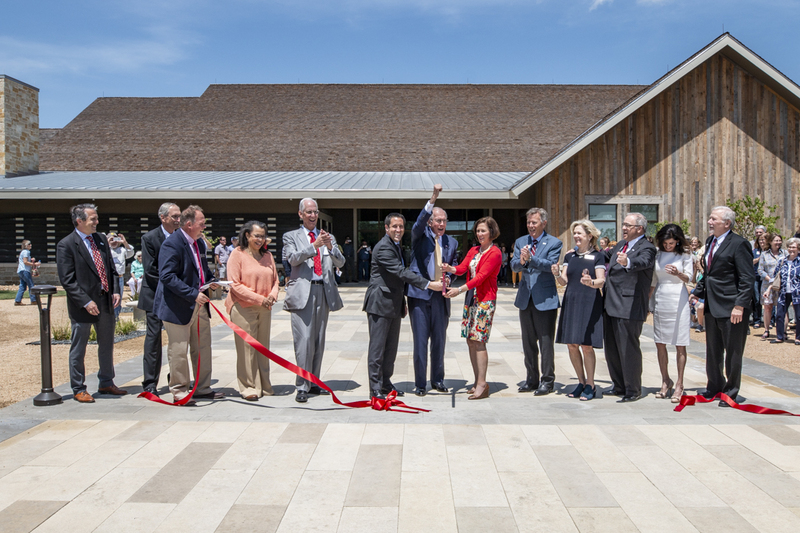 “We truly believe the museum experience at San Felipe de Austin will reshape the way Texans think about the Mexican Texas era and the eventual march to independence,” said McAuley. 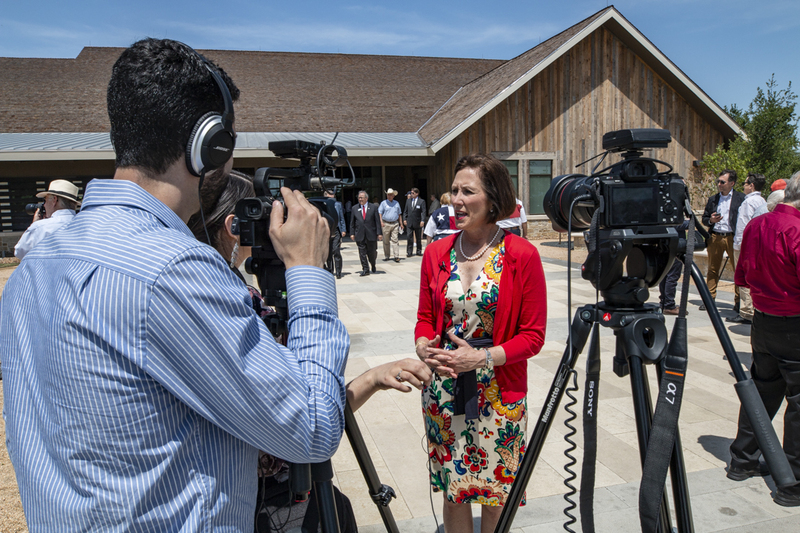 Efforts are underway to complete staff recruitment and cultivate volunteers in anticipation of a busy spring and summer season. 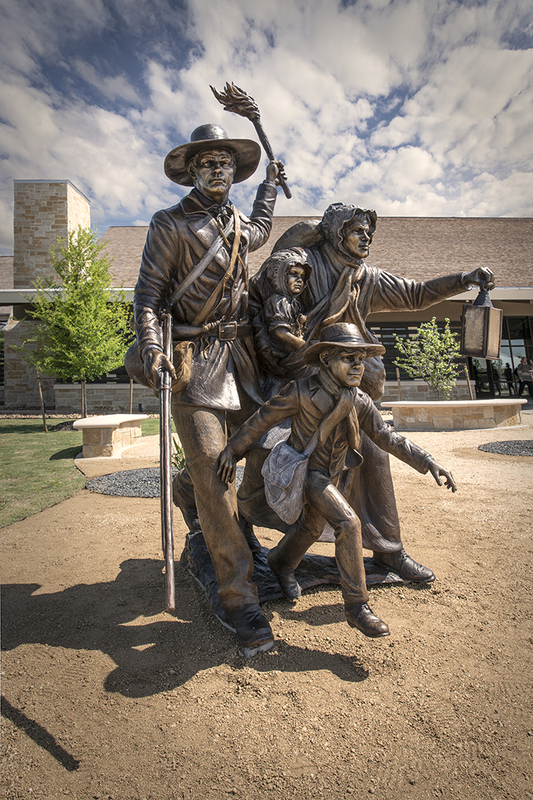 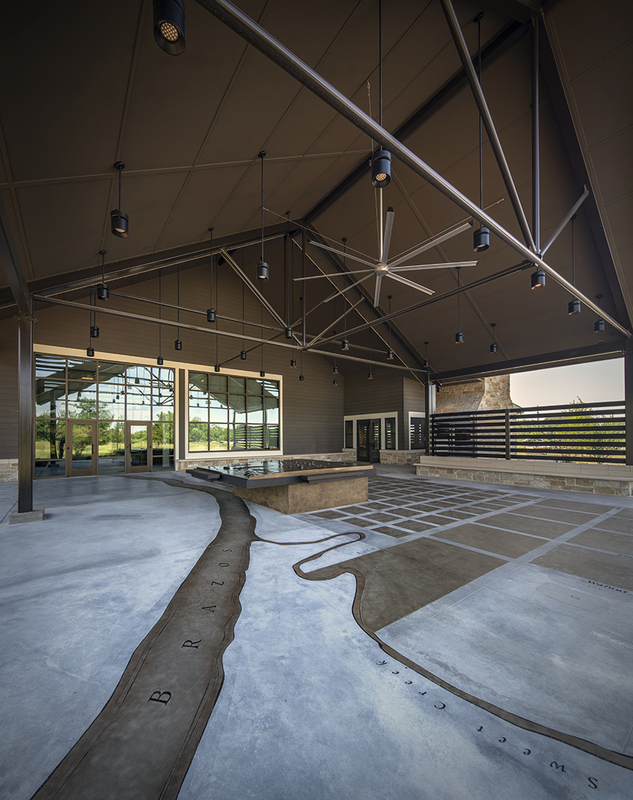 Plan your trip soon to experience this new addition to the Texas museum landscape.